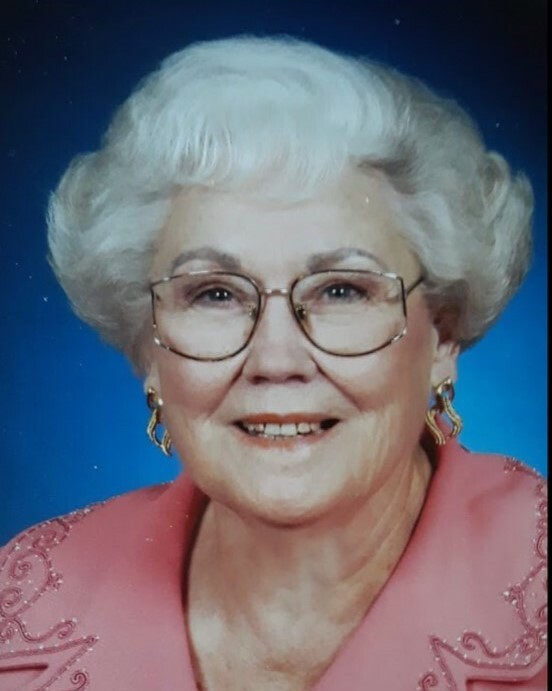 Opal Pearson, 93, of Canyon passed away on Saturday, April 6, 2019. Graveside services will be at 10:00 A.M. on Monday, April 8, 2019 at Dreamland Cemetery with Rev. Jerad Middaugh, pastor of Southlawn Assembly of God Church, officiating. Opal was born on January 1, 1926 in Muleshoe to Wylie and Emma Lee Owen Dudley. She married Burnice Lee ‘Burney’ Pearson on December 24, 1941 at Clovis, NM. He preceded her in death on January 21, 2011. Opal was a wonderful homemaker and loved her family. She also enjoyed camping and was a member of Southlawn Assembly of God Church in Amarillo. Opal was also preceded in death by a daughter, Gloria Drake and a granddaughter, Tiffni Pearson. She is survived by her son, Dennis Pearson and wife, Milly of Amarillo; her grandchildren and great grandchildren. The family suggests memorials be to Southlawn Assembly of God Church, 4300 S. Bowie, Amarillo, TX 79110.